I’m home in Ottawa and taking a break from my task at hand. We are downsizing our belongings to fit our essentials into our Honda Odyssey mini van. We’ve bought a St Francis 50 catamaran, SV Aphrodite. And, in July or thereabouts, we will drive to Florida and begin our live aboard adventure. We have tenants moving into our house on June 30th. 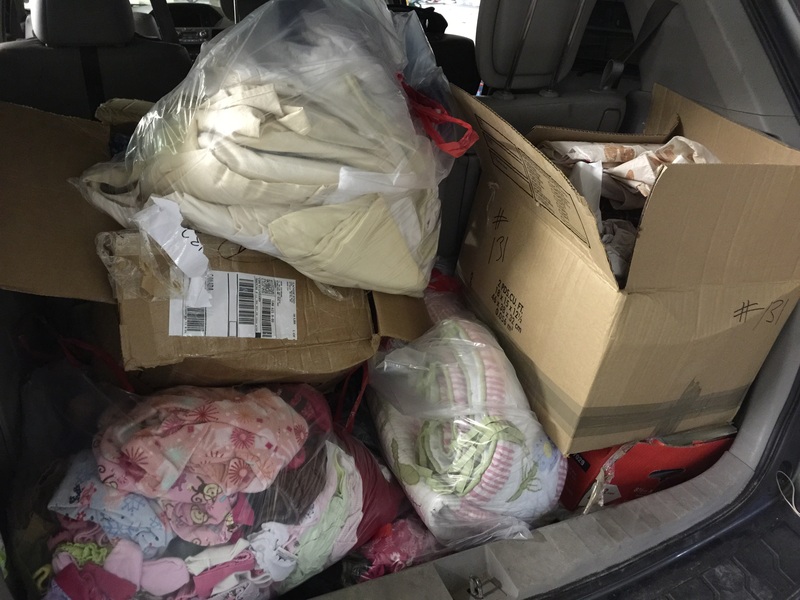 Anything that can’t fit in our van will be sold, donated, or thrown away. What remains will be considered important or sentimental and put into storage. While we are on the boat, we will have a roughly 5′ x 10′ space to store our things. We have more than 200 boxes to sort through. We packed these boxes last year when we thought we might move to California. So, I am sifting through the boxes – posting free wrapping paper to Freecycle, and wondering if I’m wasting my time. 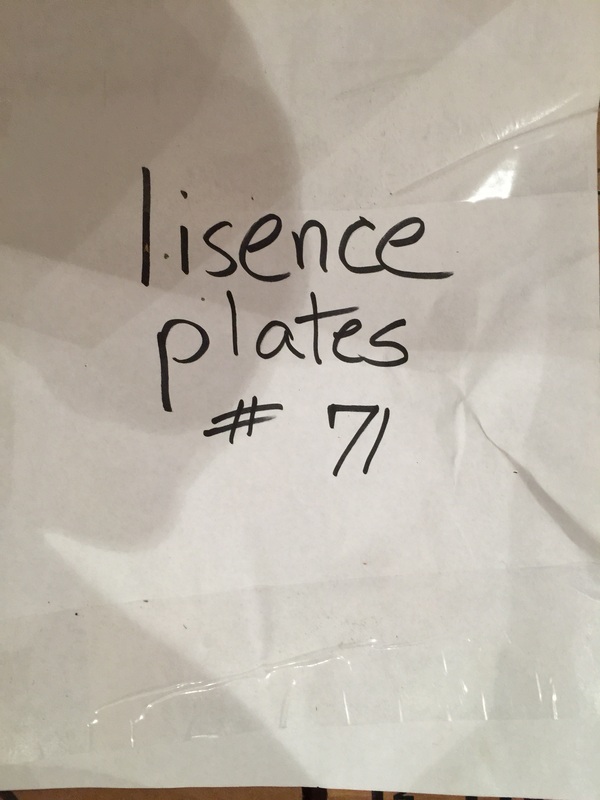 License plates, given to us by my father-in-law. He gave us about 40 of them. 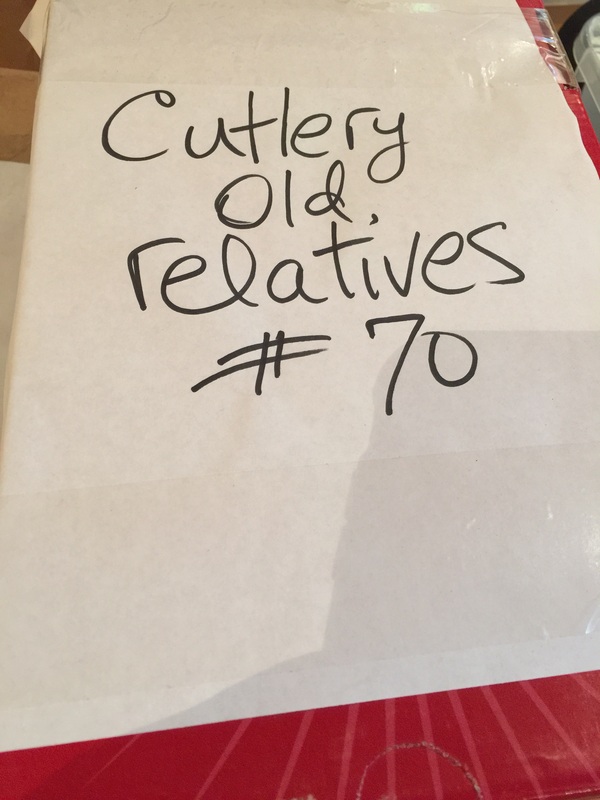 Cutlery that my husband inherited. We have boxes of towels, cups, glasses and so on. Today, I reluctantly put a chinois in the pile to go to the thrift store. 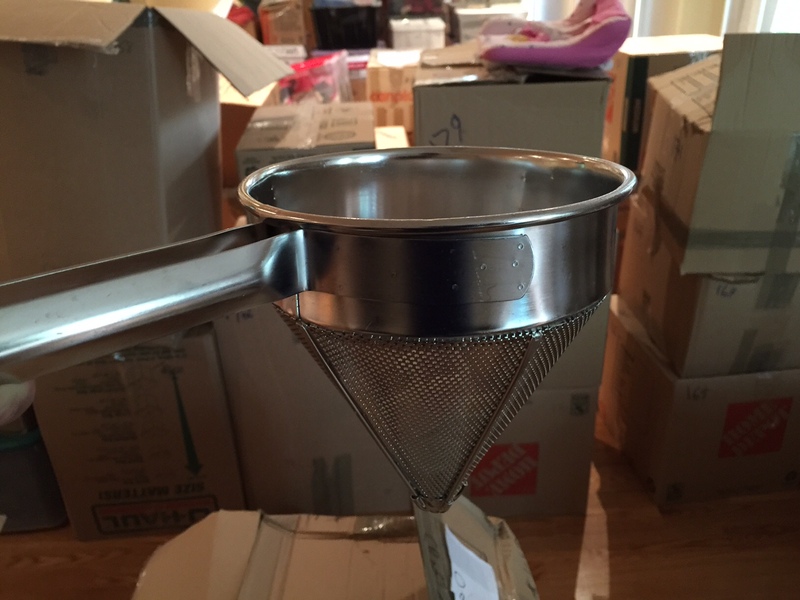 There is a delicious irony of the chinois – a conical mesh device to strain soups and sauces – ripe with snob appeal, finding its way to a thrift store. We discovered the chinois when my husband and I took an evening course with Le Cordon Bleu in Ottawa. I enjoy cooking, but I rarely use the chinois. It’s just too messy. My kids will have to deal with more fibre. Meanwhile, my husband is attempting to scan all of our papers – dating back as early as 1985. We have 11 filing cabinets full of paperwork, and numerous boxes of personal mementos with labels like “paperwork – to sort”. If there’s any lesson to draw from this experience, it is to have a strong, ongoing regimen of personal organization. And, since I’m not that disciplined (or I just enjoy doing other things) – I vow not to acquire this level of stuff in the first place. That is, until end of June, when we acquire more paperwork from the end of another school year. Yesterday, I sorted through our wedding folders – parting with pictures of dresses, cakes, rings – it took me down memory lane. We have scanned all of our cards, RSVPs, I could go on – there were 260 scanned pages from a distilled version of paperwork from our wedding alone. But, I expect you are like me and have things to do. Break over. Game on. Back to downsizing.